Tamara Gorski, who was a producer on Millennium Crisis, has an acting class in Winnipeg. 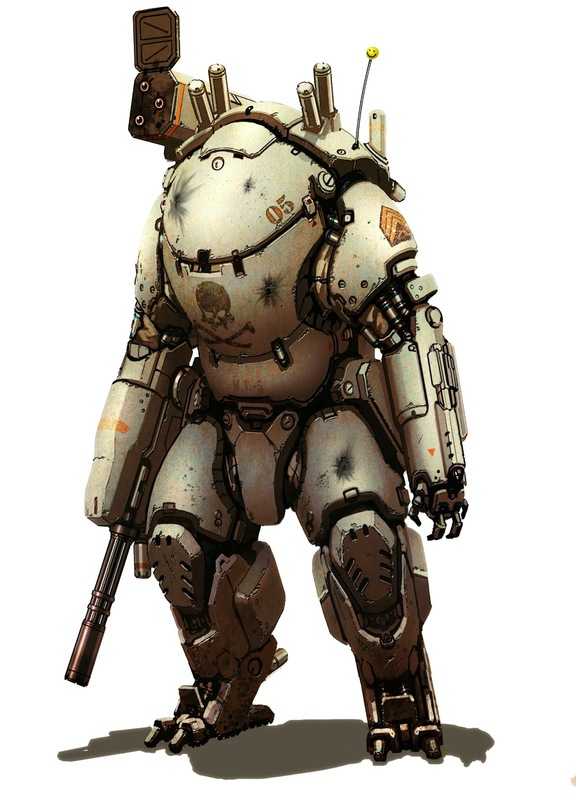 Here is some awesome mech art by Alexander Iglesias. Using color bars to set up your monitor.